I do not understand where all my time goes. When I lived in Paris, I had lots of time for blogging. Now that we live in Blois, I don’t seem to have any spare time at all! 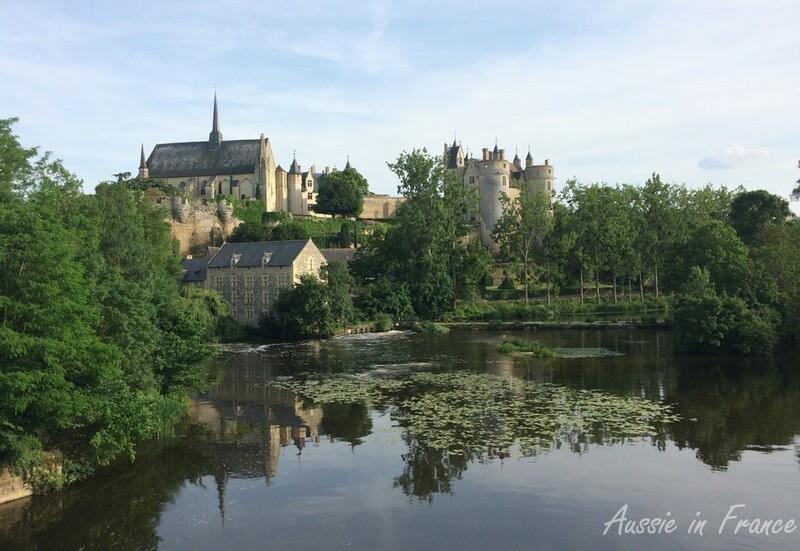 I do keep up with Loire Daily Photo though. 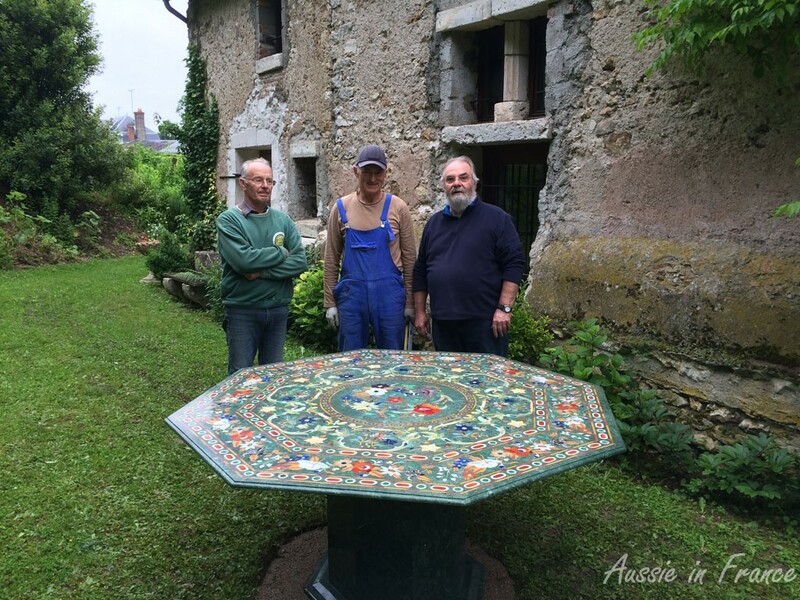 I have several posts in the making: Secret Blois, the arrival of our inlay marble table from India, flooding in the Loire, Montreuil Bellay …. but don’t seem to be able to finish them. We personally did not suffer from the flooding. There was a flash flood in our street but it disappeared within a couple of hours. There is still a lot of water on the low-lying areas around us and the mosquitos have arrived in droves. Our roses were momentarily lovely but most have succombed to the rain. It seems to rain most days but tomorrow, the sun is supposed to come out and from a maximum of 20°C today it will be 30°C. We are hoping to go cycling. We should also mow the garden as everything is hopelessly overgrown. We are currently debating about where to go on our next cycling holiday in 9 days time. We had thought of going to Saarland in Germany but it has also been flooded which means the bike paths will be a little worse for wear. 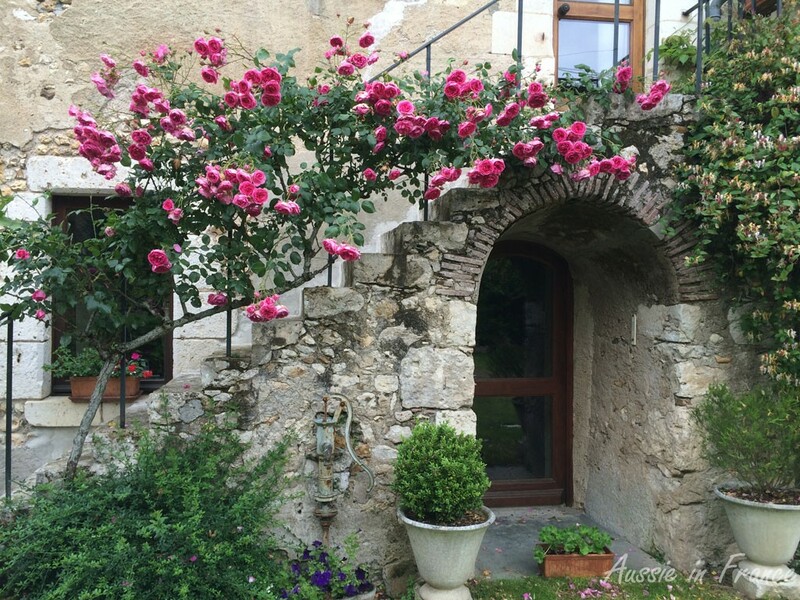 At the moment, we think we’ll go to the south of France – I have never been to either Marseilles or Toulon – then to the new bike path in Italy that goes from San Remo to San Lorenzo al Mare. We hadn’t cycled in Italy until last year in Padua because 1) there are a large number of hills and 2) there are not a lot of bike paths but at least there is sun! Stay tuned. 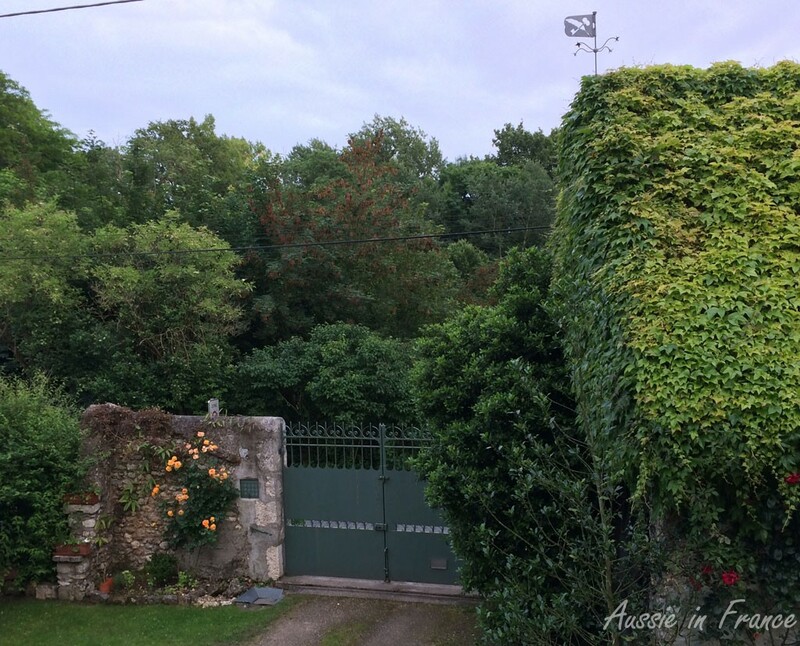 This entry was posted in Closerie Falaiseau, Cycling, Flowers & gardens, France, India, Italy, Life in France, Loire Valley, Travelling and tagged cycling in Italy, flooding in the Loire. Bookmark the permalink. Thank you, William, we love it! We are thinking of visiting France again in mid July for a 3 or 4 months. Can you guarantee us some good weather? I would LOVE to be able to guarantee some good weather but it doesn’t seem very promising. There is a saying that if spring is rainy the summer will be poor as well. Let’s hope it’s wrong! That table is far too fabulous to leave out in the elements!!!!!!!!! Ah, you are not the only one to think so but it goes so perfectly with the surroundings and we have been guaranteed by the artisans that made it that it will stand up perfectly to the elements just as the same inlay work on the Taj Mahal has lasted through 400 monsoons. And we’d love to see you! Such lovely photos in this post, I want to comment on them all. So glad the table is safely installed. I can see you watching the birds and enjoying a glass of wine with friends.